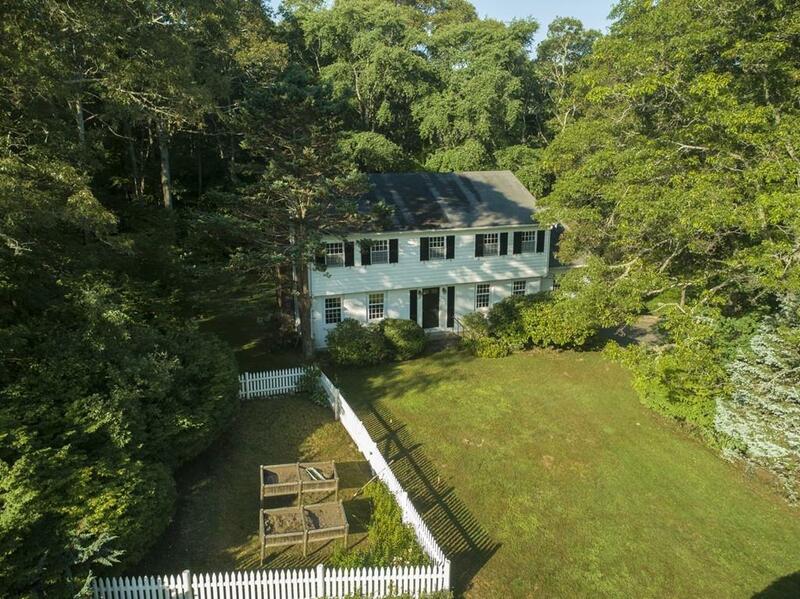 Situated for privacy and views of Miles Pond, this classic home is located near beaches, the Bike Path, Woods Hole and Falmouth Villages. Enjoy an evening dining on the covered screened porch overlooking the pond or an afternoon on the large rear deck, in this spacious home with room for guests and relatives. The main level features a generous kitchen open to a family room with gas stove and picture window, front to back living room with wood burning fireplace, a dining room, laundry, half bath and screened porch. The second level offers a master bedroom with en suite bath, 4 additional bedrooms and a full bath. Located a short stroll to Racing Beach, Beebe Woods and Peterson Farm conservation areas. 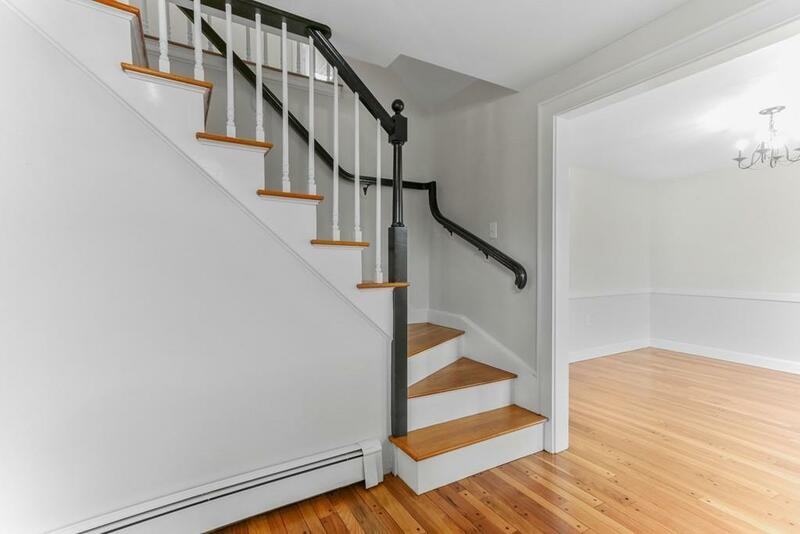 Re finished hardwood throughout, recently painted and new 5 bedroom septic installed. Additional contiguous.92 acre parcel available Land may be purchased with house at a special price. The information contained herein to be verified by buyers and buyer's agent. 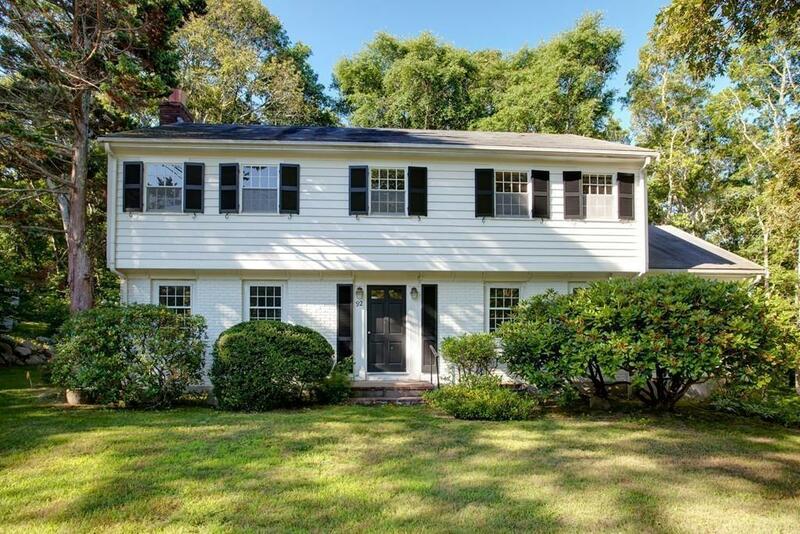 Disclosures Seller To install New Title 5 Septic System With Min 5 Bedroom Capacity. 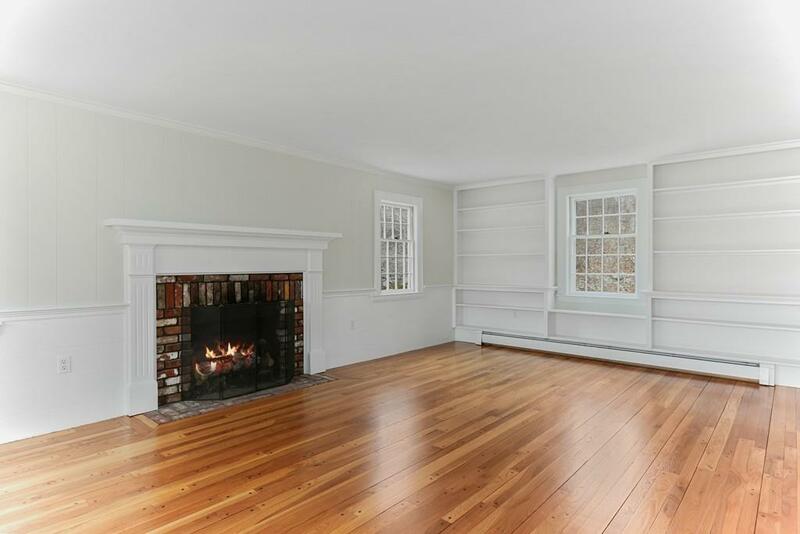 Listing includes Virtually Staged Photos Of The Living Room Family Room And Dining Room.